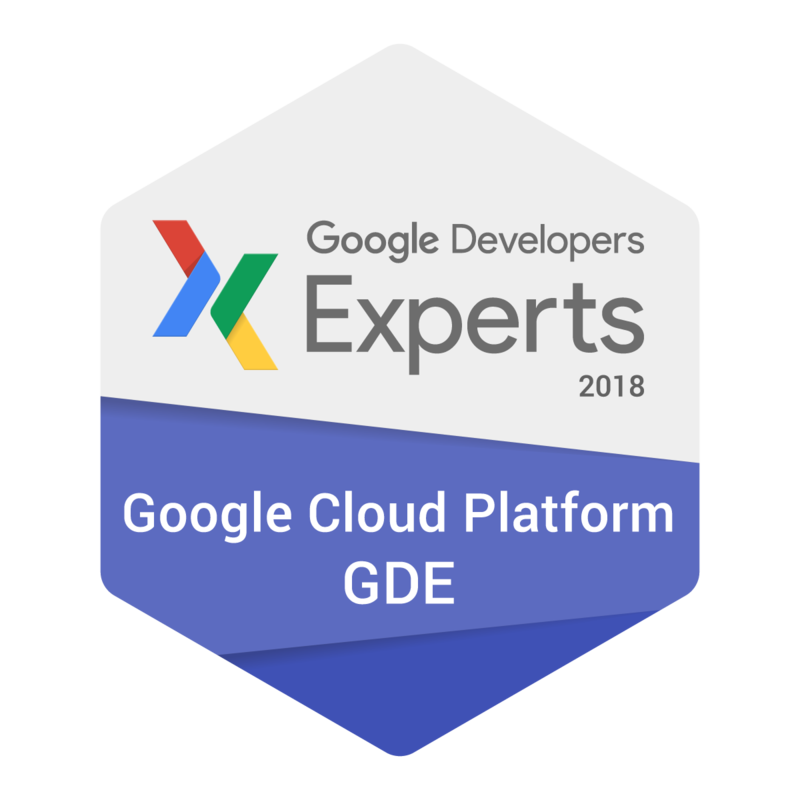 I was recently recognised as a Google Developers Expert in Cloud. This is a program run by Google Developers to recognise developers of Google technologies as well as outstanding professionals in product strategy, UX/UI, marketing, growth hacking and monetization. While this is a great hour I would definitely thank the local community leaders and Google DevRel folks for providing me with the opportunity over the years to get involved with the communities and nominating me for this program. Google Cloud Platform is a public cloud where I have worked most professionally and personally in side projects. I was fortunate to discover this early on was just when it was just Google AppEngine with only python and datastore support. This was a big leap over finding a free shared Linux hosting with LAMP stack and cPanel where I also hosted manage my blog in WordPress. This was probably the only way I could host some server-side scripting / dynamic web page for free before AppEngine was there. Even if you are proficient in Java/python, you could not really host anything publically. 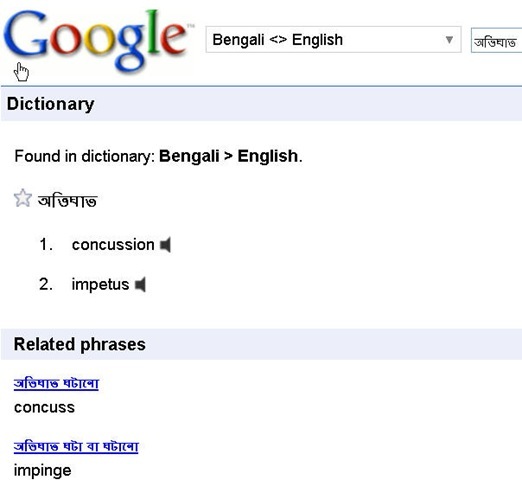 Java support in-app engine was a game changer. This kind of defined PaaS in textbooks (like EC2 as IaaS and Salesforce as SaaS). It was a big plus over AWS (bean stock ?). At work, this was heavily used as the platform to host a game server, taking maximum advantage of stateless nature, auto-scaling, Memcache and datastore. While a lot of APIs like file I/O was restricted for security, Google soon introduced Google Cloud Storage for central/distributed persistence. Similarly, task queues and backends were a great tool for asynchronous communication and background processing Slowly more and more services were added and it evolved as Google Cloud Platform. Later GCP was also a go-to platform creating enterprise business SaaS application at my work leveraging BigQuery, AppEngine Flex, Pub/Sub,, Dataflow and many more services which are unique to GCP. While I had been involved projects involving AWS and Azure I can say GCP is where I spend most of my time. While I involved with the local IEEE chapters like GOLD (Yong engineers) and Computer Society, I got an opportunity to interact and influence a lot of students and professionals in the state. This leads to a large network of people who were involved in other communities. When Google Developers Group was formed in Hyderabad I got several opportunities to attend and talk Devfestsover the years which led to the growth of network developers and change to speak on other communities like Silicon India and Free code camp.